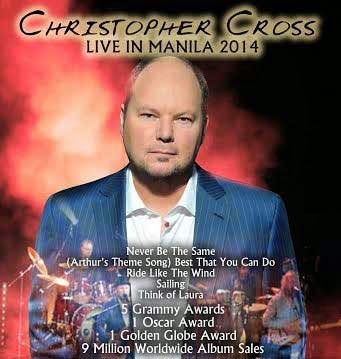 Christopher Cross Live in Manila on October 29, 2014 at the PICC Plenary Hall, CCP Complex, Roxas Boulevard, Manila Philippines. Be serenaded with timeless hits like “Sailing”, “Arthur’s Theme”, and “Ride Like the Wind” among others. From the singer of a cover band up to the Oscar-winner for Best Original Song - America still provides the best examples of a career from rags to riches. As in the case of the born in San Antonio / Texas on May 3, 1951 singer and songwriter Christopher Charles Geppert, aka Christopher Cross. More than four years after her last album, Mariah Carey is back with "I Am Me Mariah -. Chanteuse The Elusive". 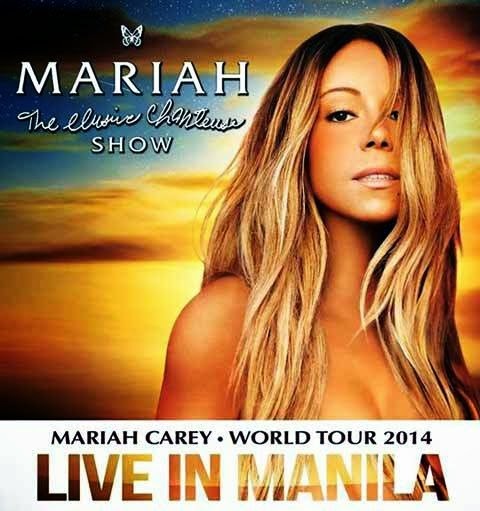 Mariah Carey kicked off the "Elusive Singer Show" Live in Manila on October 28, 2014, 8pm at the Mall of Asia Arena. Henry Goldman and Buzzfeed staff tried Jollibee, The world's number one Filipino Fast-Food Restaurant. "Sa Jollibee: Bida ang Sarap"
Have you already tasted the Philippine pride fast food? Originated from the American food with a kicked of a Filipino taste. In ten months, European pop group - One Direction, will perform in Manila as part of their "On The Road Again Tour." 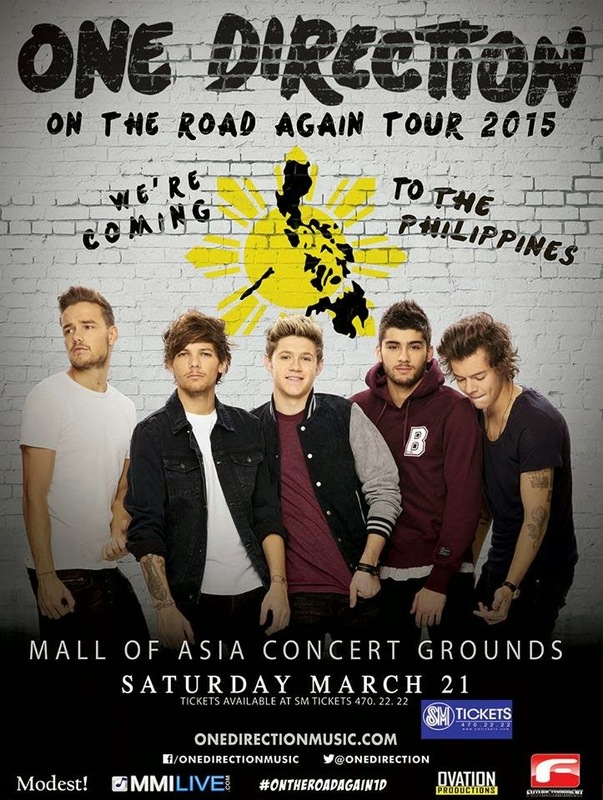 This coming March 21st of 2015, as their first visit in the Philippines. 1D will perform at SM Mall of Asia Concert Grounds, Pasay City. Shane Steven Filan is a member of Irish pop group Westlife. 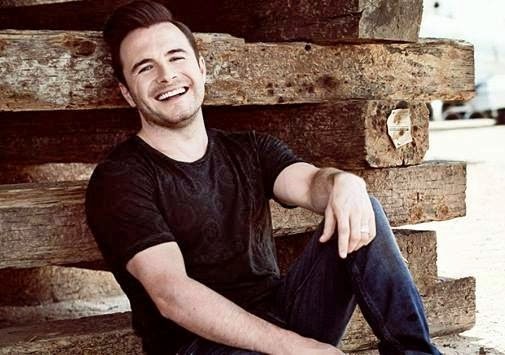 Filan is one of the five founding members of the group, Nicky Byrne, Kian Egan, Mark Feehily and Brian McFadden (who left the group in 2004). Before Westlife, Shane, Kian and Mark were part of a group named IOU. Shane is currently in Asia to announce his concerts for later this year. This October 1st 2014, his concert in the Philippines will be held on Manila, World Trade Center. The Lumineers are a three-man American folk-rock - band from Denver, Colorado. The members are: Wesley Schultz (guitar), Jeremiah Fraites (drums); and Neyla Pekarek (cello). Their debut self-titled album was released on Dualtone Records on April 3, 2012, reaching number 8 on the Billboard 200. In December 2012, the debut album was certified gold in the United States, Canada and Ireland. 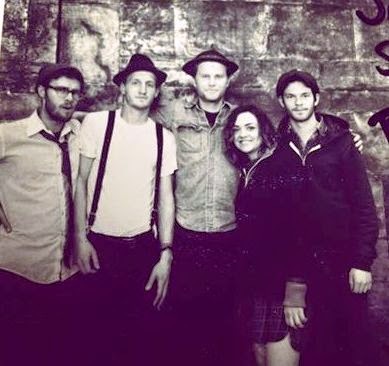 On December 5, 2012, The Lumineers were nominated for two awards Grammy, a Best New Artist and Best Americana Album Ho Hey one of the group's hits sounded in the movie: The good side of things (Silver Linings Playbook), Oscar nominated 8 (2013).